Zameer Ali, the driver who was charged last month in connection with an alleged hit-and-run accident that claimed the life of businessman Chapil Dave Kumar along Uitvlugt Public Road, on the West Coast of Demerara (WCD), has been released on a total of $500,000 bail. 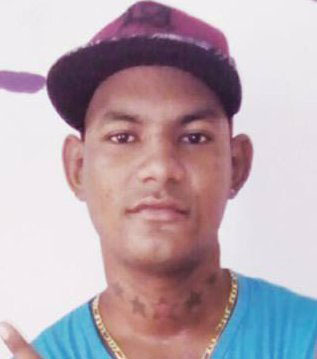 Ali, 25, a resident of Tuschen, East Bank Essequibo (EBE), was granted bail on Wednesday when he made his second court appearance before Magistrate Rochelle Liverpool at the Leonora Magistrate’s Court. On September 24th, Ali faced a total of seven traffic charges, all stemming from the accident. Ali is accused of driving an unlicensed motor vehicle, driving an uninsured motor vehicle, driving a tinted motor vehicle, failing to stop after an accident, failing to render assistance and failing to report the accident. While he had pleaded guilty to the first three charges, he denied the others. However, he was not required to plead to the charge which stated that on September 20th, at Uitvlugt Public Road, WCD, he drove motor car PKK 7495 in a manner dangerous to the public, thereby causing the death of Kumar. He was initially remanded. 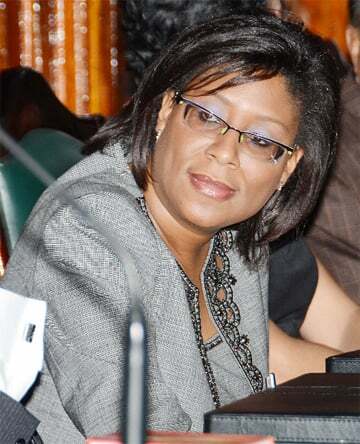 When the matter was recalled on Wednesday, Alli was granted bail despite the prosecution objecting. Ali surrendered to the police at the Leonora Police Station on September 22nd, shortly after the car that struck Kumar in the accident was discovered hidden at Tuschen, EBE. Stabroek News was previously informed that at the time of the discovery, the car was reportedly covered and hidden behind two trailers. The licence plates were also removed. A section of the windscreen was shattered and other damage was visible to the front of the vehicle. The car is registered in the name of a Parika, East Bank Essequibo resident. 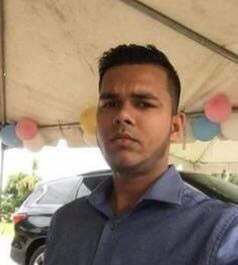 Kumar, 23, a businessman of Lot 5 Leonora Bush Wire, West Coast Demerara, lost his life on September 20th after he was struck down while attempting to cross the Uitvlugt Public Road. He sustained severe injuries about his body and his right foot was also severed. He was rushed to the Leonora Cottage Hospital, where he was pronounced dead on arrival. The accident occurred around 10.30 pm. An autopsy performed on Kumar’s remains revealed that he died as a result of multiple injuries. Traffic Chief Linden Isles had previously told this newspaper that the police investigation had revealed that Kumar was standing on the southern side of the public road, waiting to cross, when he was struck down by the car. Kumar was dragged a significant distance before the car came to a halt. The driver subsequently fled the scene. 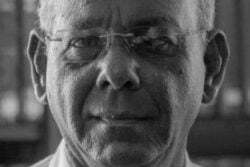 Govinda Persaud, the dead man’s uncle had explained that based on what he was told, Kumar, his wife and one of his nephews had gone to a Chinese restaurant on the public road for food. They were returning home when the accident occurred. Persaud said Kumar’s wife and nephew had already crossed the road and he was about to join them when he was struck.